The rise of Micro Housing in Malaysia, Is it feasible? 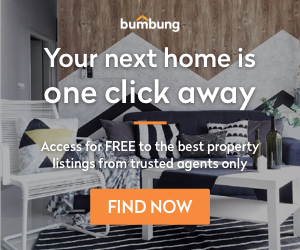 In many countries overseas particular those with limited land while facing a housing crisis has been looking for various ways.. Looking for fresh new ideas for your newly renovated home? 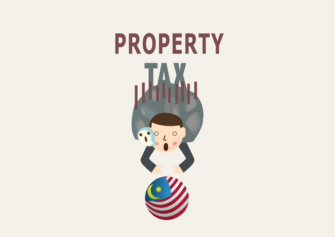 Or are you curious to find out how luxurious can..
Property Taxes in Malaysia can be quite a challenge to a first time buyer or investor. You might be shocked..